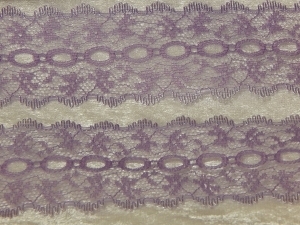 Eyelet lace sold per meter. 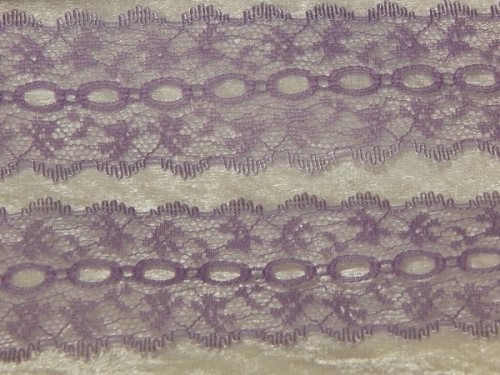 Multiple purchases will be cut into one continuous length where possible. Buy Now! | Currently there are 50 in stock.